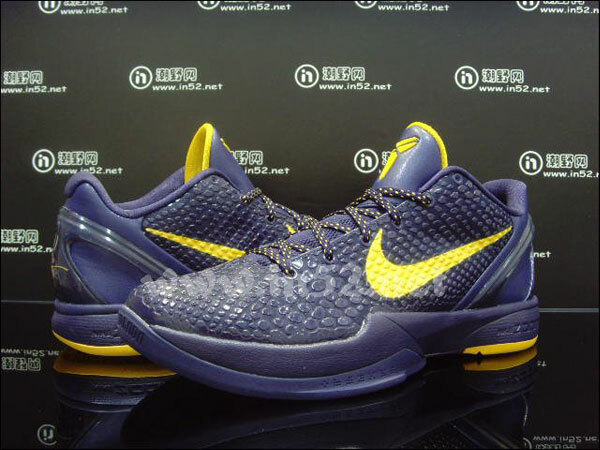 Although last season might have supplied us some of the most impressive colorways of the Zoom Kobe VI, Nike Basketball did hold back some gems for us to enjoy this fall. 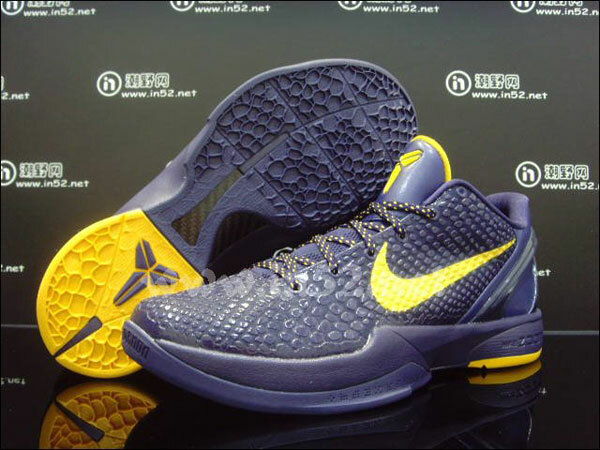 Although last season might have supplied us some of the most impressive colorways of the Zoom Kobe VI, Nike Basketball did hold back some gems for us to enjoy this fall. 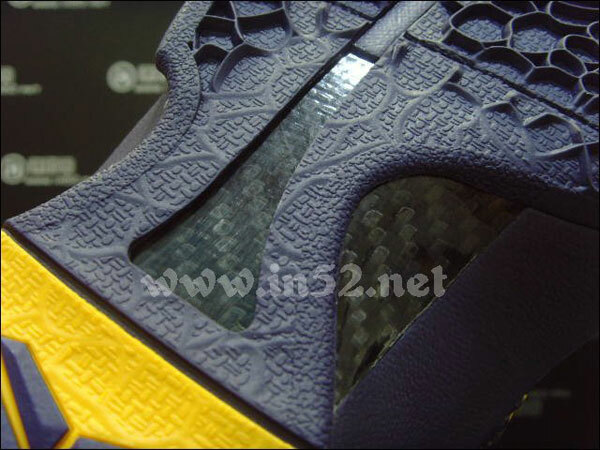 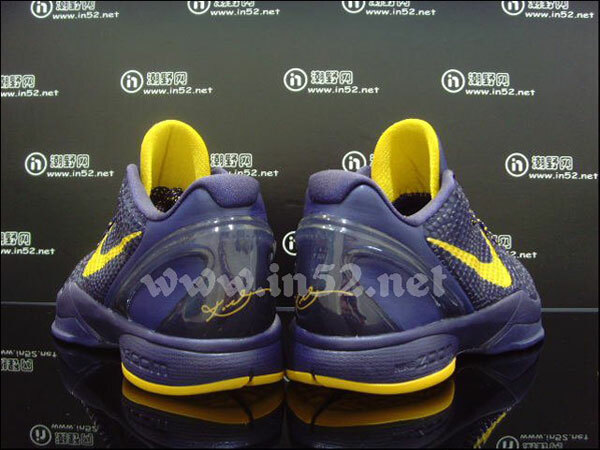 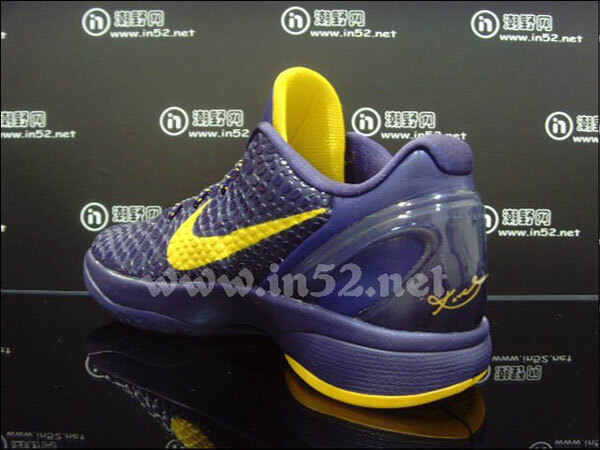 Arriving in a Lakers-inspired design, this latest colorway of the Zoom Kobe VI is likely to be seen on the feet of Mr. Bryant if the upcoming 2011-2012 NBA season ever gets underway. 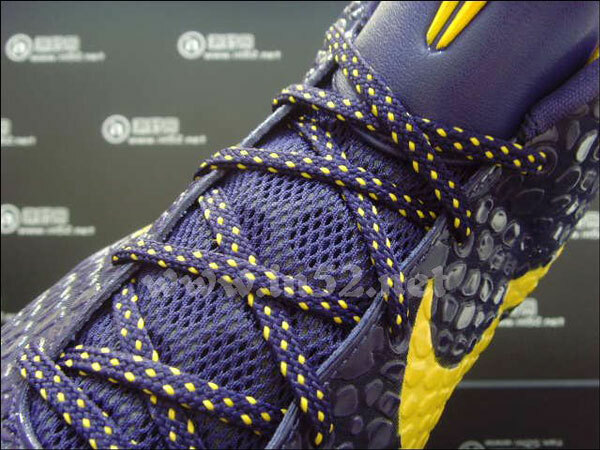 Imperial purple works most of their base, while del sol takes care of the speckled laces, Swoosh, outsole and branding throughout. 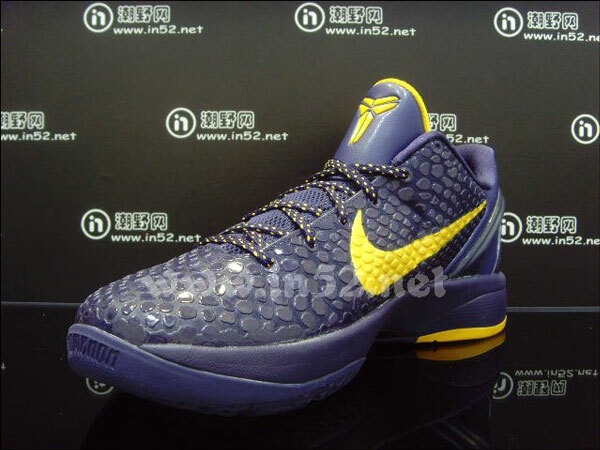 This latest colorway of the Nike Zoom Kobe VI is expected to release this October at select Nike Basketball retailers.